Texas duck season dates and goose season dates that are shown on this page are either upcoming or currently open. North Texas Waterfowl is the “PREMIER” North Texas duck hunting guide service for Texas duck hunts. Operating exclusively on thousands of private acreage, located in the heart of North Texas prime waterfowl real estate. 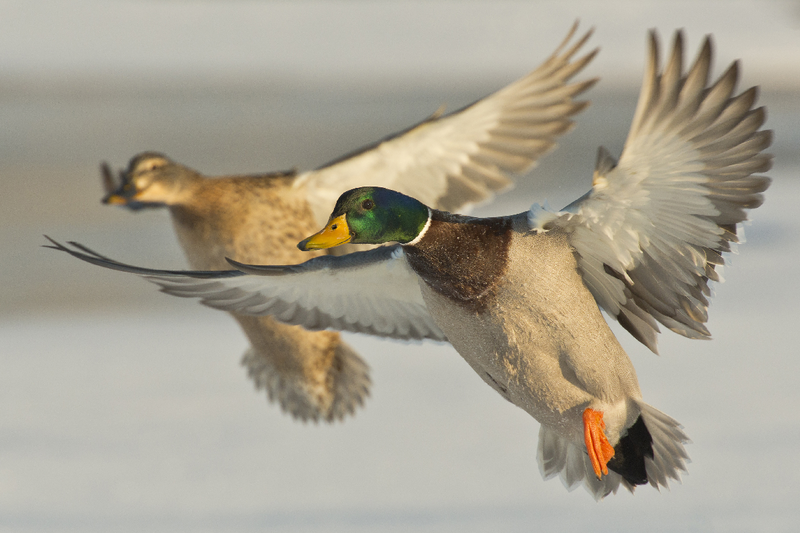 All North Texas duck hunting takes place on properties surrounding Hagerman Wildlife Refuge. If you are looking to book a duck hunt in North Texas, look no further than North Texas Waterfowl Guide Service. At NTX Waterfowl we have exclusive access to hunt nothing but private acreage and offer a wide variety of hunting options that other guide services can’t offer in the Grayson and Cooke county area.